All of our guitars start out simply as a block of wood the raw material. We take our time locating the finest wood available. Selections must be made for the body, back, neck and fingerboard. Most musicians have their own preferences when it comes to the look, feel and color of their instruments as well as special consideration to the tonal qualities of specific woods. 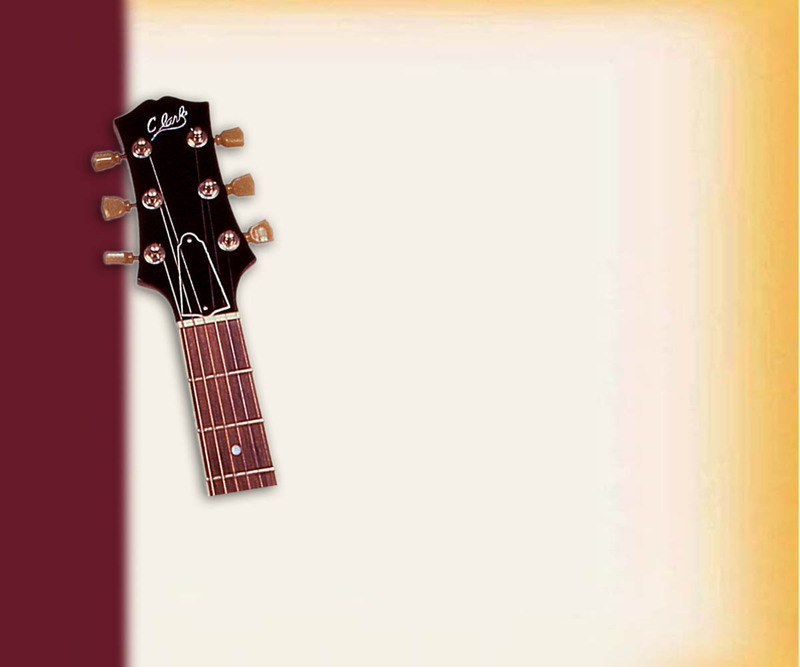 Our guitars can be modified to meet the needs of any guitarist. We also build custom basses4 through 6 string!